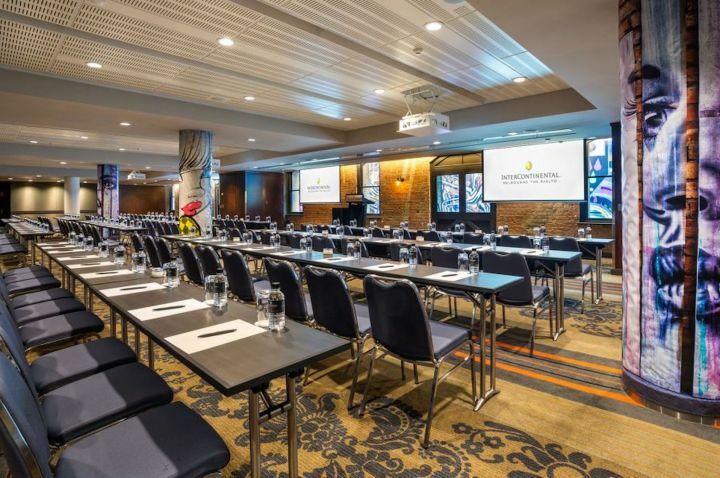 Our prestigious Collins Street address can be transformed for any event. 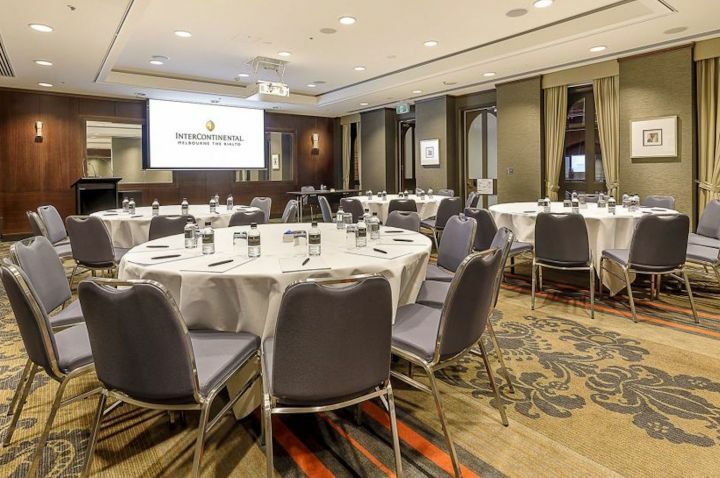 Our dedicated events and functions team will help ensure your event runs smoothly from seamless planning to a flawless execution, creating a memorable experience. 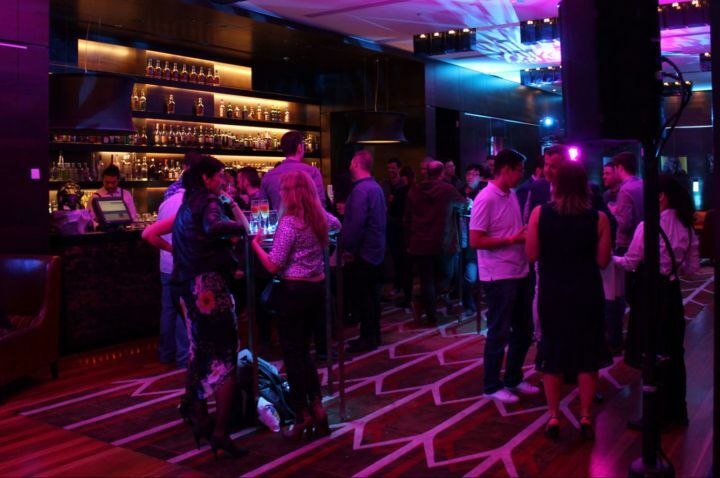 Running along the entire length of one of the heritage buildings, The Laneway Rooms are a blend of heritage and modern Melbourne culture. 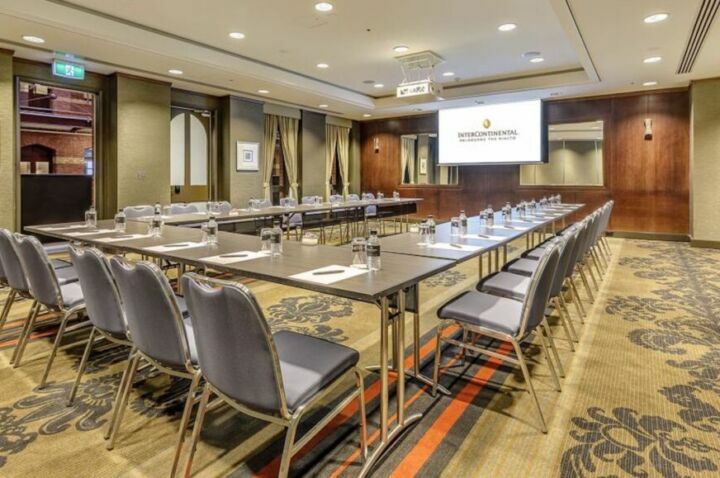 With period-style windows overlooking the atrium and heritage ironwork, the Stock, Trade, Wool and Wheat meeting rooms pay homage to Melbourne’s past. Running along the length of the Winfield Wing, the rooms can be used as either two rooms, or four. Drop down blinds provide privacy and convenience. 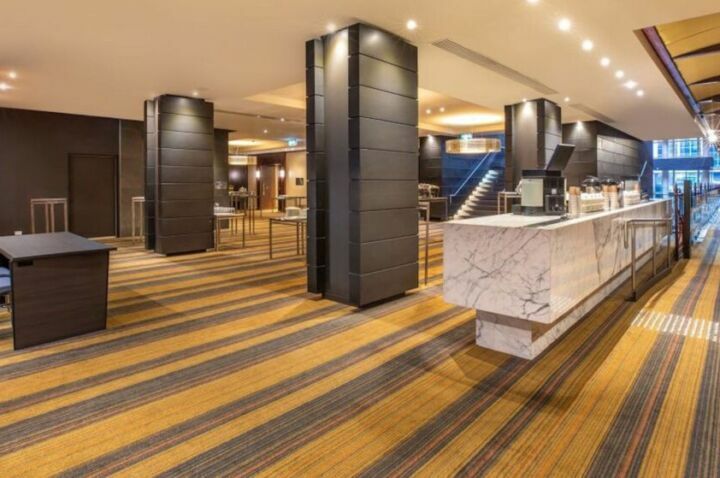 The generous pre-function area, with its impressive marble credenza, is designed to accommodate catering, reception and breakout needs. 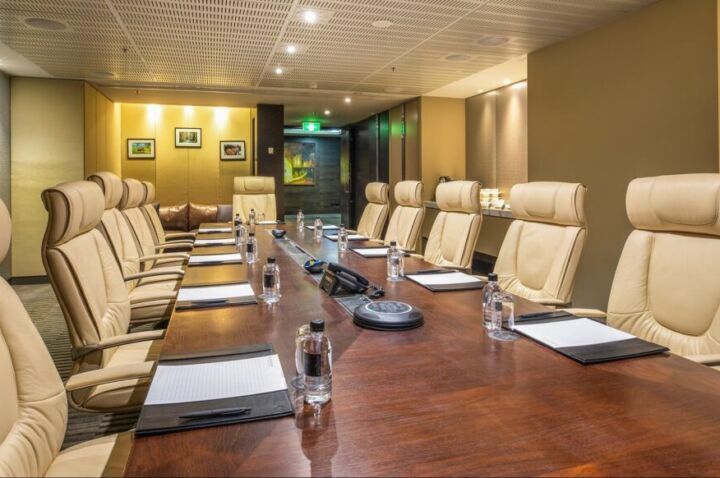 Seating up to twelve, the Patrick McCaughan Executive Boardroom is the most impressive small meeting space. 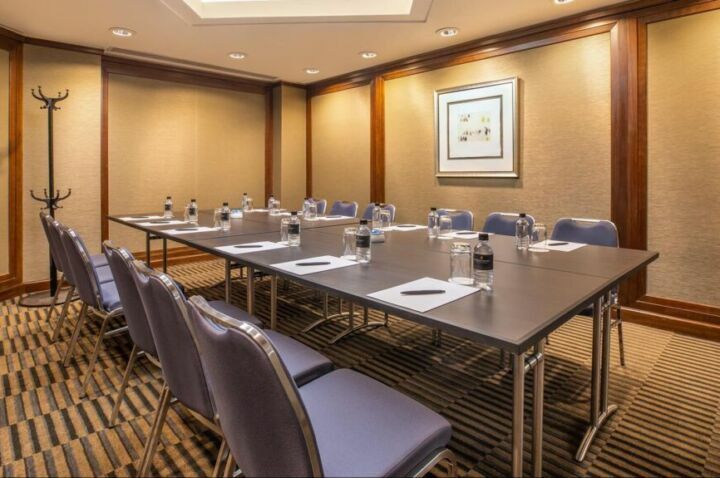 Accommodating groups of up to eight, the Thomas Fallon boardroom offers a secluded environment for business meetings. 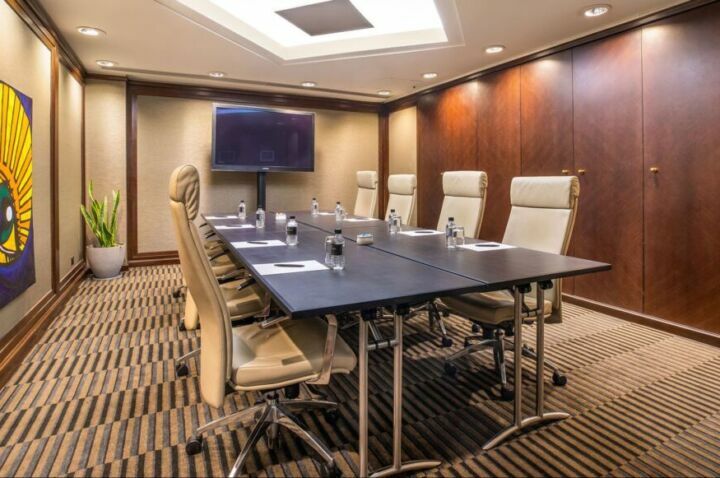 The William Pitt has a capacity of up to twelve boardroom style or 20 on banquet rounds. 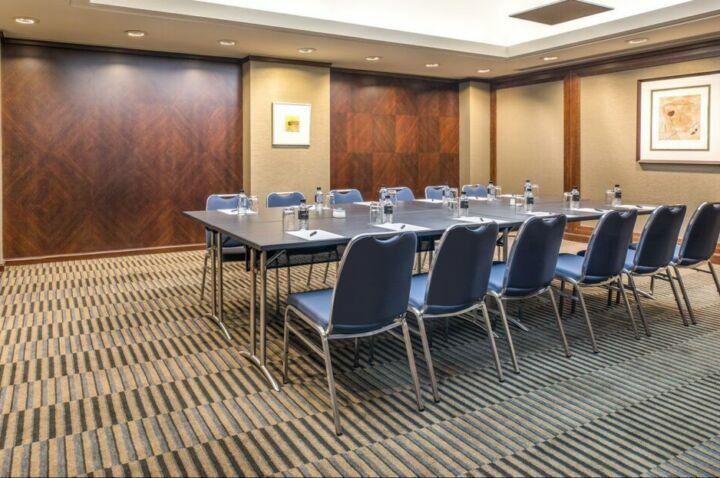 Accommodating groups of up to eight, the Richard Speight boardroom offers a secluded environment for business meetings. 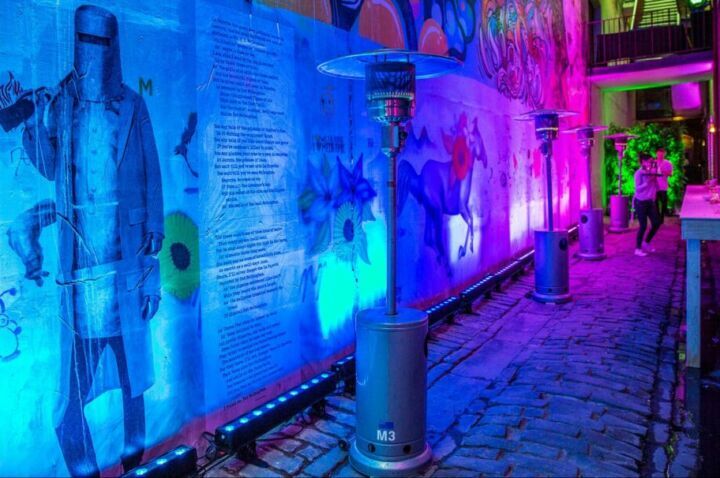 An authentic Melbourne laneway from the cobblestones to the graffiti street art. 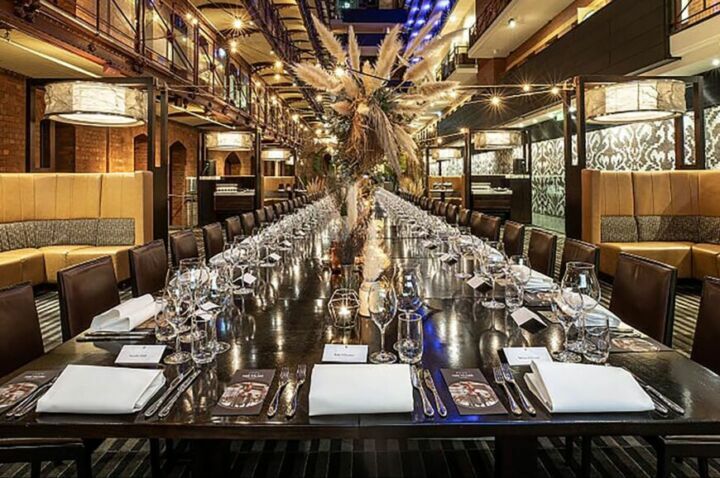 Nestled between the two wings of the hotel, Alluvial Restaurant can transform into a unique and memorable event space. Bluestone Wine Lounge is perfect for cocktail events and seated dining events. 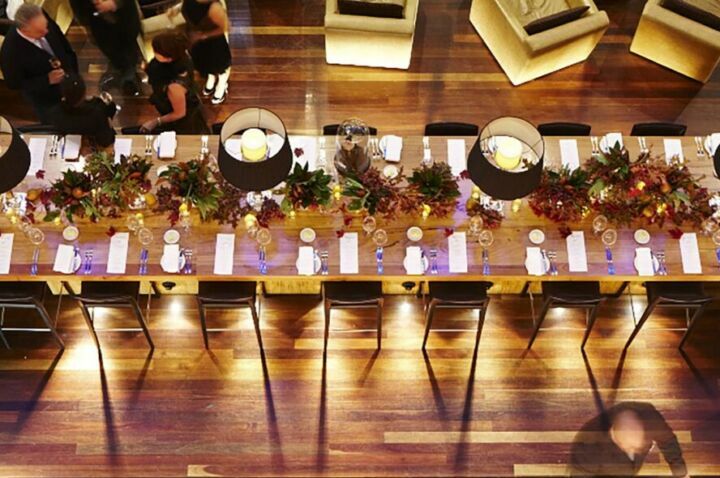 Tucked away in a private alcove of the ground overlooking the atrium can hold events for up to 100 people.